Personal Hygiene and Healthy Habits are important for children to know and practice from a very young age. These topics may sound too serious and difficult to teach to children in a fun way BUT, if you have crafts and fun lessons children will be engaged and eager to learn about hand washing and good hygiene. Today I would like to share a Personal Hygiene and Healthy Habits craft along with fun lessons to do with students. Before I start, I would like to share with you some Personal Hygiene and Healthy Habits books to use during your lessons. Turn the cup upside down. Draw a face onto the cup using permanent markers. Make Katie’s mouth open as if she is coughing. Do this in advance, because you don’t want kids messing with permanent markers. Give each child supplies to make two arms, two hands, and hair for their person. Let the kids make the cups look like them. Glue all hair, eyes, hands, and arms in place. 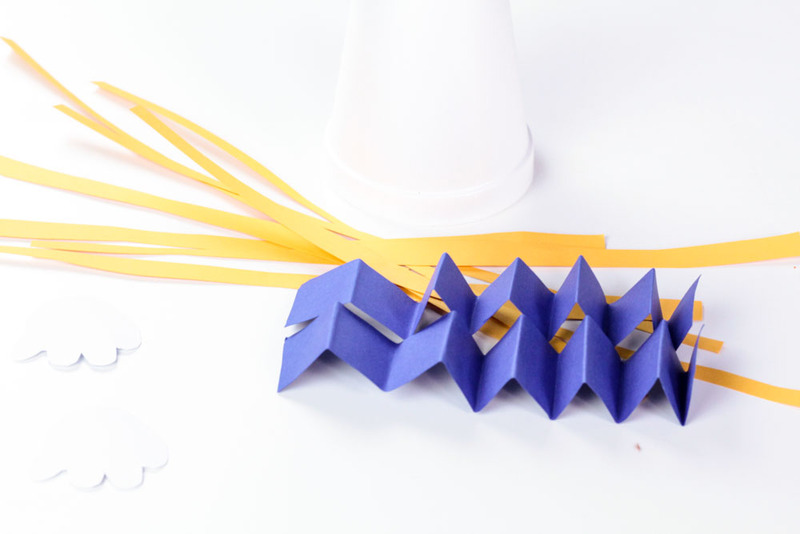 Use an accordion fold on the arms to make it easier to cover Katie’s face while she is coughing. You can use a piece of Velcro to attach the hand over the mouth, or just let the kids hold it in place. 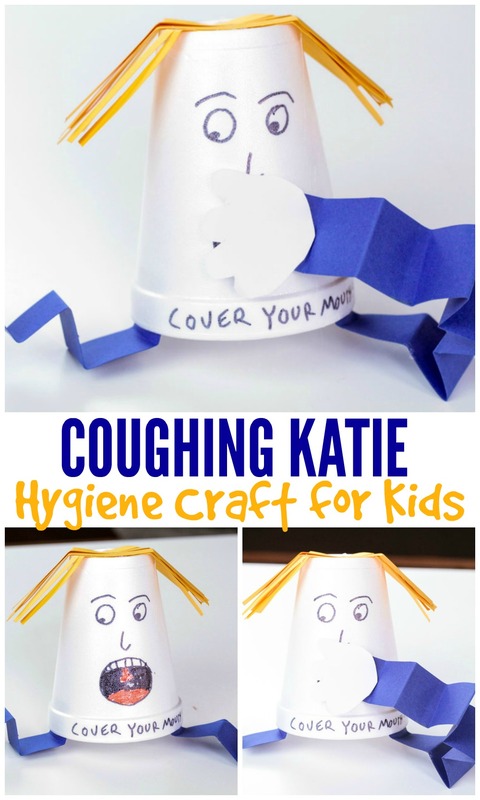 This craft is a fun way to show kids that covering their faces when they cough or sneeze is an easy way to prevent the spread of germs. If they use their hands and not their elbow, make sure they know to wash their hands or use sanitizer before touching anything else. Not only do I have this fun, adorable craft, but I also have some fun worksheets to go along with the craft so that you can further reinforce the personal hygiene and healthy habits lesson.